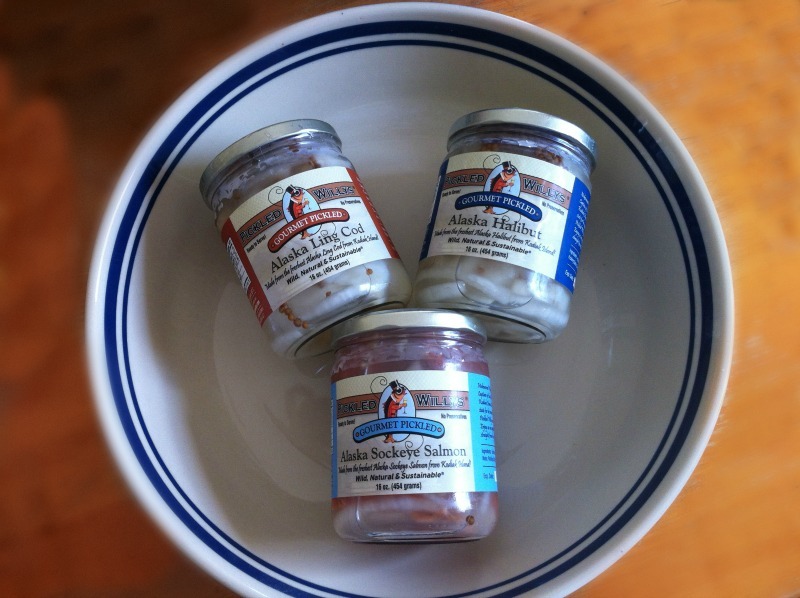 For anyone who is a seafood lover, especially of the deliciousness that you’ll find coming from Alaska, Pickled Willy's Gourmet Pickled Seafood is an absolute must-try! Okay, so I gave you my opinion of this brand right up front. However, my simple “it’s great” shouldn’t be enough reason to go out and try this seafood. 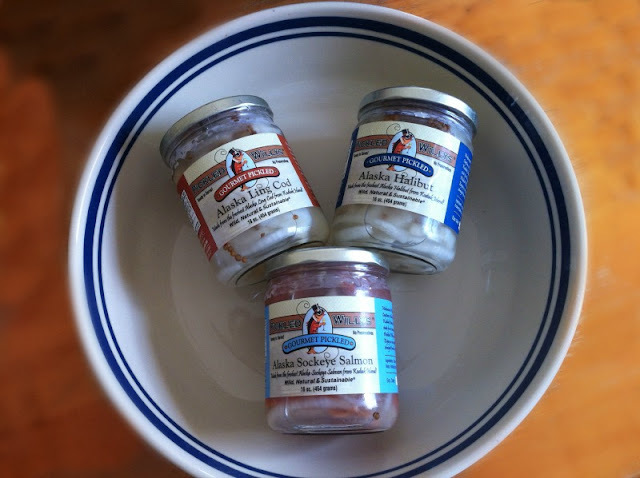 So, perhaps you should read on to find out why Pickled Willy's Gourmet Pickled Seafood is such a gem. Let’s start with the company. Pickled Willy’s is family owned and operated and was the very first pickling plant in Alaska. Located in Kodiak, Alaska, the Alwert’s have been using the same family recipe since they began and as for freshness, you simply cannot get any fresher unless you go catch the fish yourself. My box of Picked Willy’s arrived extremely well packaged and all items were still cold when I received them -- the items traveled about 4,670.5 miles! To me, this is proof of care for the product and the customer. Pickled Willy’s also carries other items such as King Crab and items are available in 1-gallon jars too. All of their products are hand packed, low in fat, high in Omega-3’s, all natural, and do not contain preservatives. The seafood is 100% sustainable, found in Alaskan Waters and processed right at their plant in Kodiak. So, guess what I had for lunch … Pickled Willy’s Halibut Ceviche. The recipe, which is below, was given to me by the amazing folks at Pickled Willy’s and you can find more yummy recipes on their website. 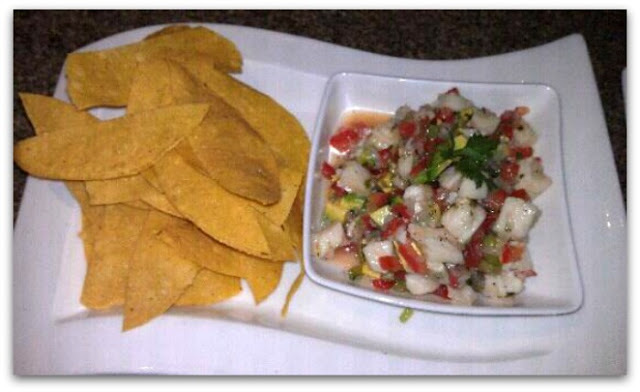 In a medium size bowl combine complete jar of Pickled Willy’s Halibut, cilantro, red bell pepper, Jicama, and cucumber. Place in refrigerator, wait 30 minutes or until cold before serving. With the holidays just around the corner, I can’t think of a better dish to serve up or a cooler gift to give! Now, get outta here a go check out Pickled Willy’s for yourself!